Call me crazy but I’d rather call it dedicated. 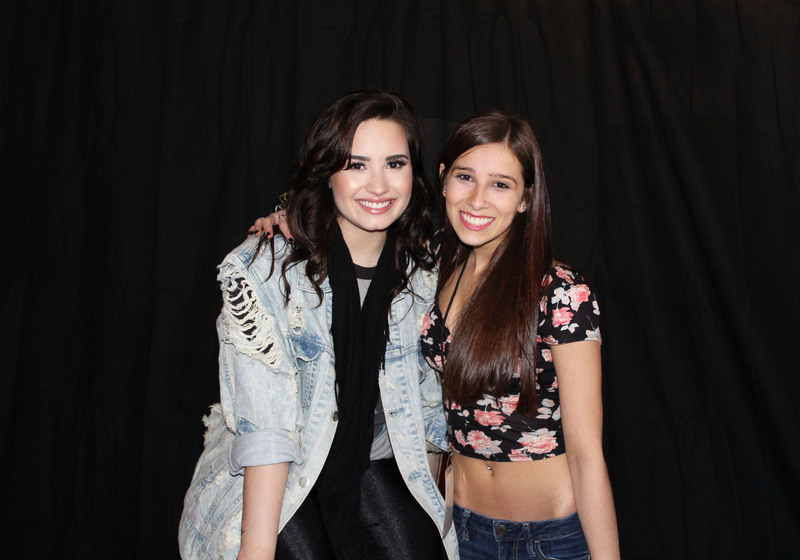 I decided that it had been way too long since I last saw Demi Lovato. So myself along with two of my best friends flew all the way from our igloos in Canada to see her perform at Universal Studios in Florida. We literally only went for her, arriving Friday morning and departing Sunday morning. Saturday morning we arrived at Universal Studios around 9:15am (the park opened at 9am). By that time there was already one line/barricaded area and we were in the second one with pink tickets. My friends and I were the ones playing Demi’s music. I was shocked at how cold it was. Camping out was not fun until I went and bought myself a Harry Potter blanket to cuddle up with on the hard ground. It was great talking to and meeting various other fans all day long. At around 3pm when we had to go to the Hard Rock Cafe for our meet and greet. Unfortunately it meant missing soundcheck and getting spots for the concert. The VIP I purchased did not come with entry into the park so they didn’t have a special area for all of us meeting Demi to go to afterwards. The meet and greet was done through Golden Tickets who have renamed themselves Adventures in Wonderland. They have terrible customer service and sent and email telling us to show up at 2:45pm and they weren’t there until about 4:15pm. The package came with a Heart Attack poster (which I had stolen) lament and t-shirt. For those unaware meet and greets are very short and rushed. 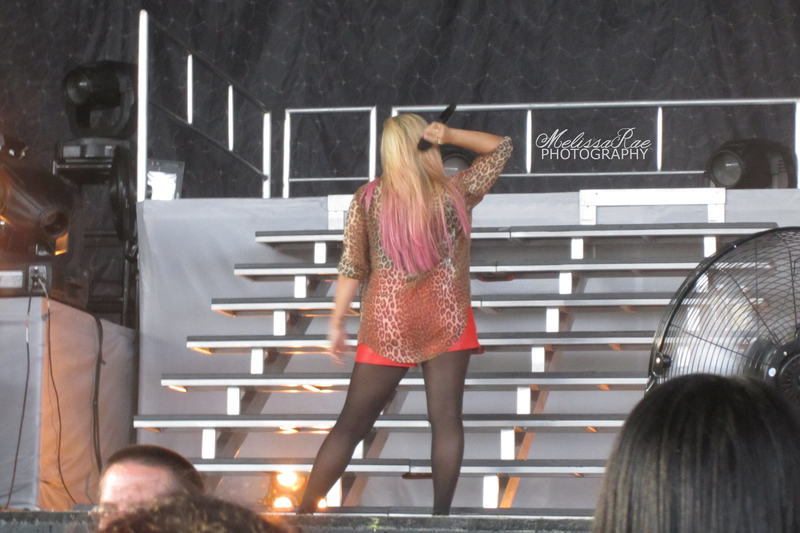 Sometimes security won’t even allow you to hug Demi but I went for it anyway. I mean, I just travelled all the way from Toronto, there was no way I wasn’t! 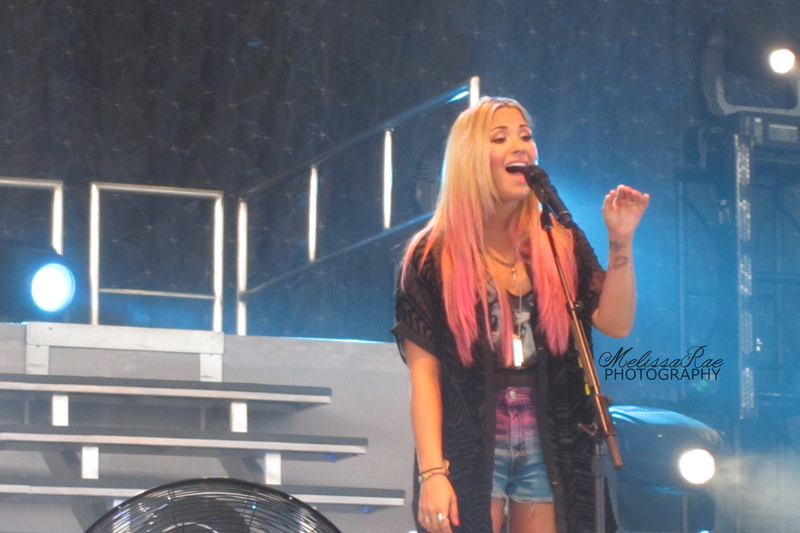 Demi smells like rainbows and butterflies. I swear! I am so so so thankful for having the opportunity to hug her again. I would like to note that it took over 72 hours to receive my photograph from Golden Tickets. General admission/free concerts are a mess. There was shoving, pushing and fighting from a ton of people, clearly not the fans. 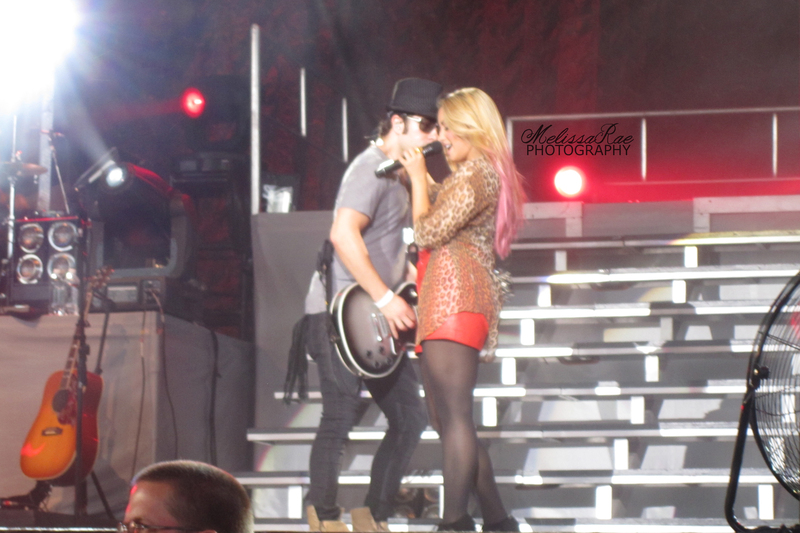 It was close to becoming a full on mob scene but once Demi came on stage everyone seemed to chill out. 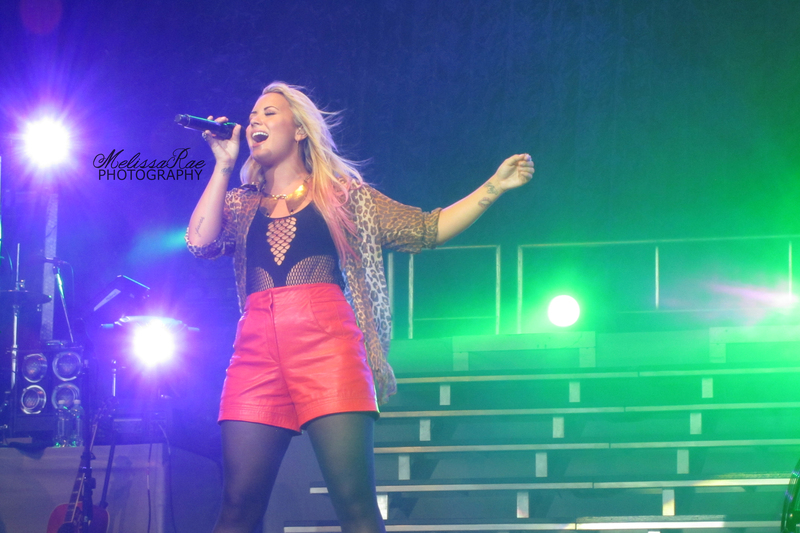 Her vocals impress me more and more every f*cking time I see her. She’s absolutely phenomenal and i’m so lucky to have been apart of the first crowd to ever hear her new single Heart Attack sung live. 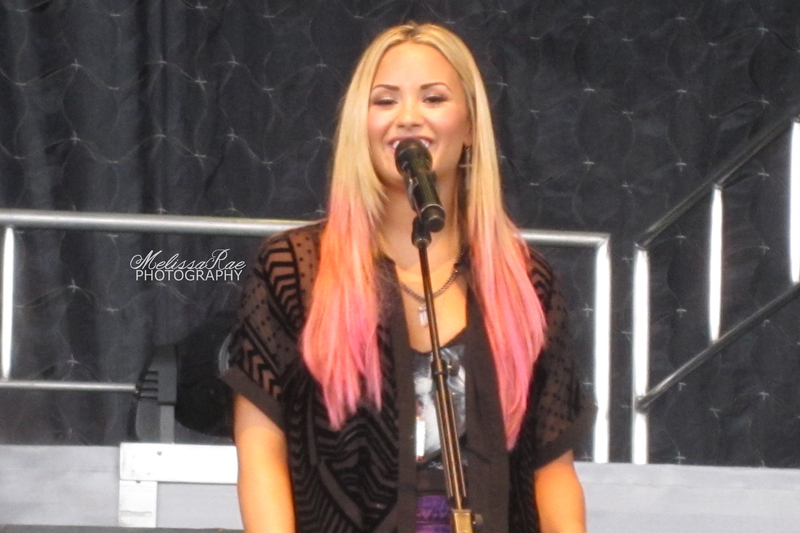 On July 3rd 2012 I went to Demi Lovato’s concert at the Molson Amplitheatre. For those of you who know me this was a BIG deal. Demi Lovato has to be one of my favourite artists in the entire world aside from Kate Voegele, Taylor Swift, Amy Kuney and Avril Lavigne. 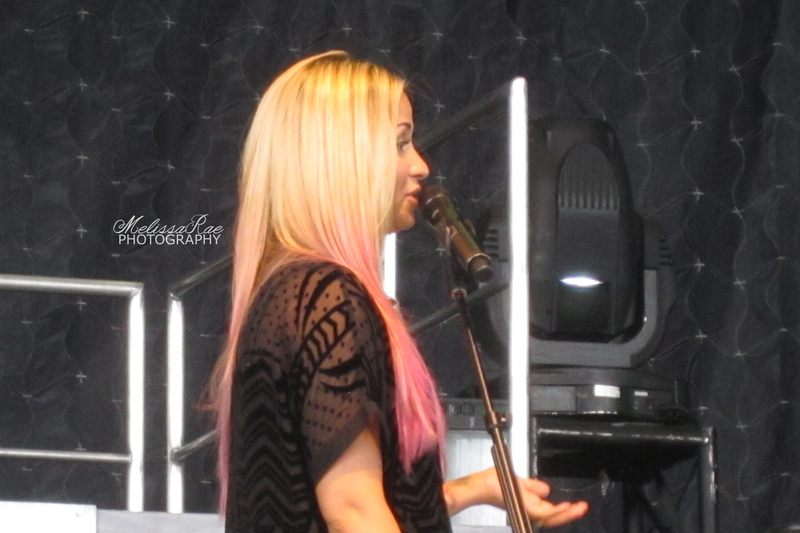 When I found out the that Toronto was the only place Demi was coming to in Canada I was ecstatic that is until I called my mother and she pointed out to me that I’d already be at camp in Parry Sound. That’s at least 2 hours away from my house which is then another hour away from downtown. I quickly emailed my camp way in advance and begged to have my day off changed just so I would have the opportunity to attend the show. When the tickets went on sale I bought a single for $85. I found out that my friend Chelsea (she’s f*cking amazing and you should befriend her) got a single in the same row as me so I knew I wouldn’t be alone either way. I wanted to purchase a meet n’ greet package from Golden Tickets but I didn’t want to waste $375 if I found out I wasn’t able to get the day off since it was the third day of camp. 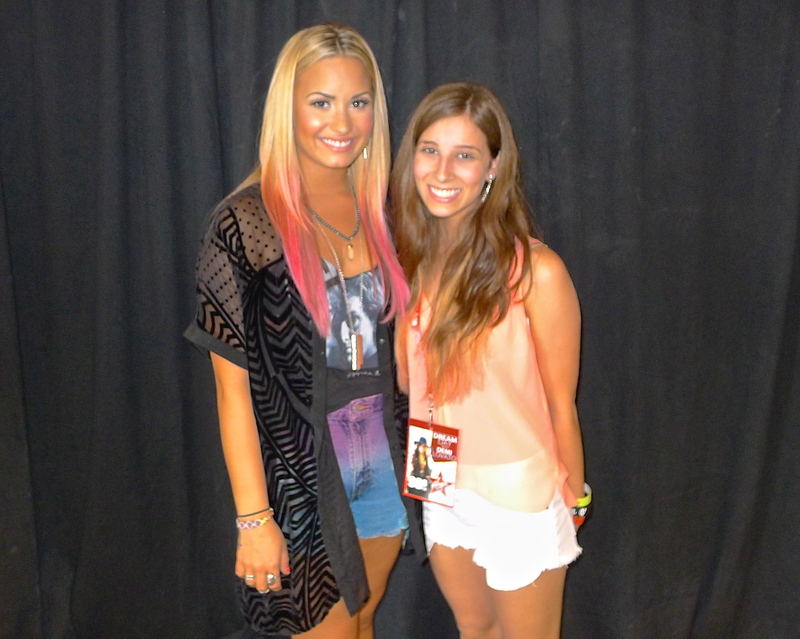 About two weeks before the concert I got a message from my friend Emma who told me that Virgin Radio was selling meet n’ greet passes; all you had to do was donate $100 to Sick Kids Hospital and you’d receive a copy of her third album ‘Unbroken,’ a meet n’ greet pass, a concert ticket and a ticket to her soundcheck. How could I resist? At least if I couldn’t go I was wasting (well donating $100 to charity) not loosing over $300. After buying mine I made sure Chelsea knew about it so she could buy one too! After talking to my bosses at camp I learned I was able to get the day off and leave camp at 11:00am to make sure I’d be at the venue by 3:00pm. We ran into so much traffic and I was so glad we were able to get out an hour earlier then planned. I’m just so thankful everything worked out in general. The day of the concert came quickly. As much as I was excited for it I didn’t want it to end either. 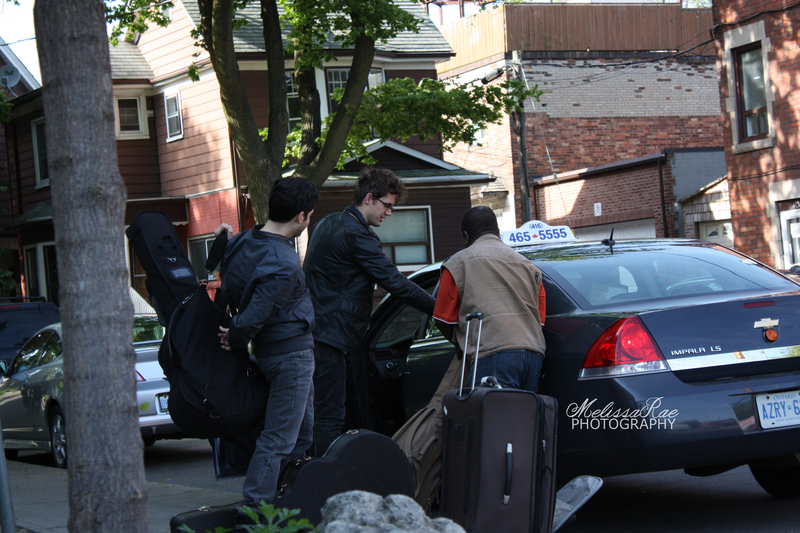 When I first arrived at the venue I saw Emma, Athena and Kristen but they were in the Golden Tickets line. When Chelsea arrived we waited together for Virgin Radio to organize themselves and give us everything we paid for. When we finally received our seat tickets from the Radio Station we learned their seats in the 300s were way worse then our 100s so we were glad we didn’t sell them like we originally planned. After the meet n’ greet we had to rip off our bracelets (cause the venue is stupid), made us go outside the gate and get our tickets checked again before we could re-enter. Right after the opener Hot Chelle Rae performed (I’m still upset that they didn’t sing ‘Why Don’t You Love Me’ with Demi) my friend Mira sent me a text to let me know that there were 3 empty seats behind her so we moved up to the fourth row right before Demi came on. 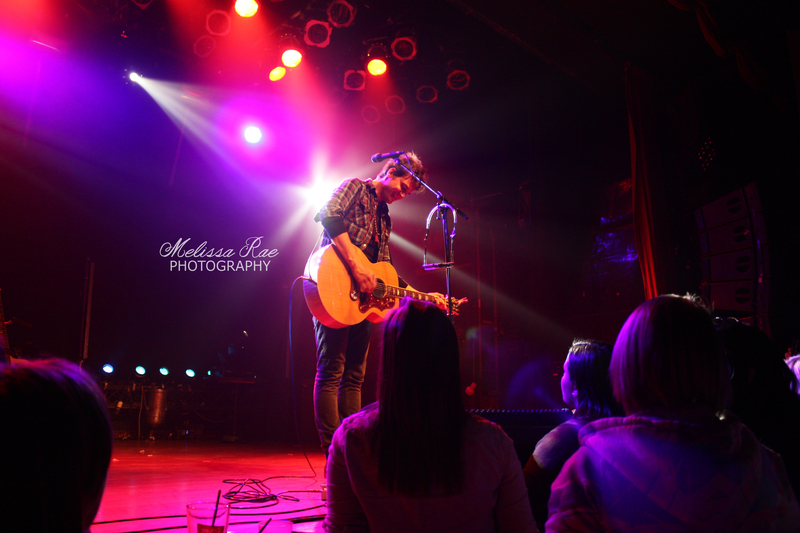 I was dying the entire show, literally freaking out. It was definitely the best concert i’ve ever been to in my entire life. A lot of the details are fuzzy because i’m still in shock but I shared what I could remember. 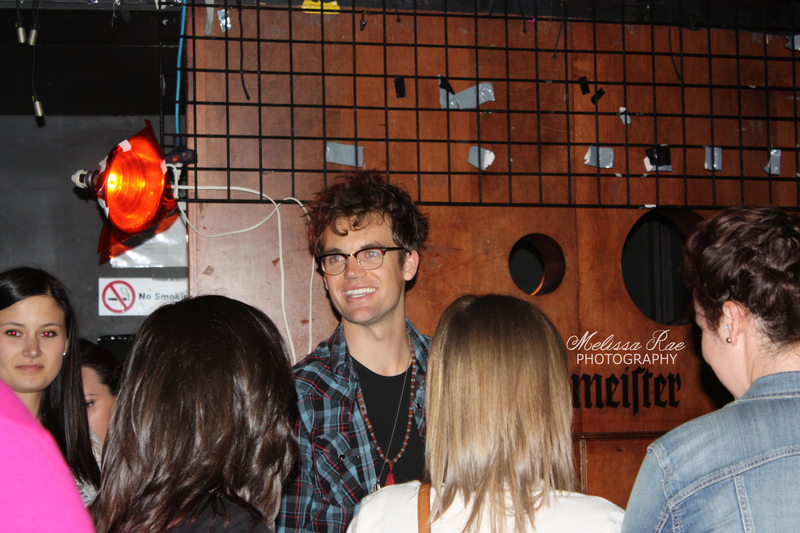 Tyler Hilton stayed after the show along with Dion Roy to sign autographs but he wouldn’t take pictures. I nearly begged claiming that it was my birthday and it would mean so much to me (it was seriously going to be my birthday in less then 2 hours). He refused and I was really sad. 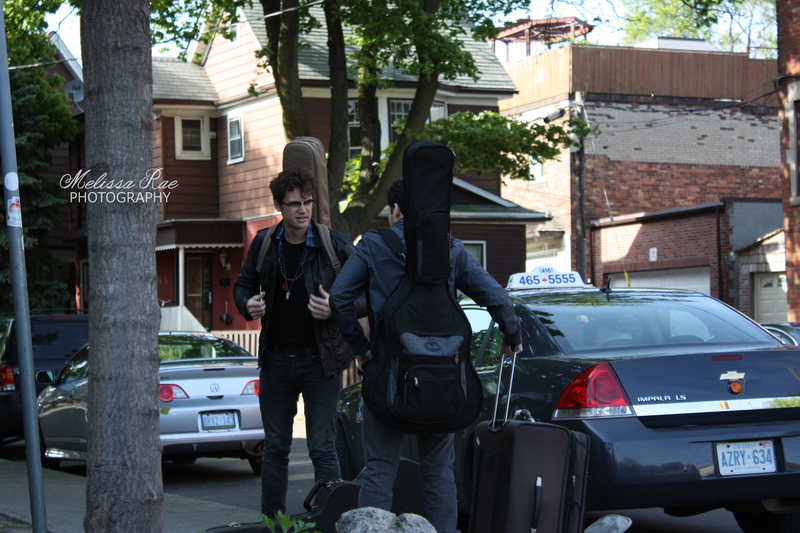 We walked out of the venue and decided to wait outside for him to leave. Hopefully we’d have better luck and in the end we did. 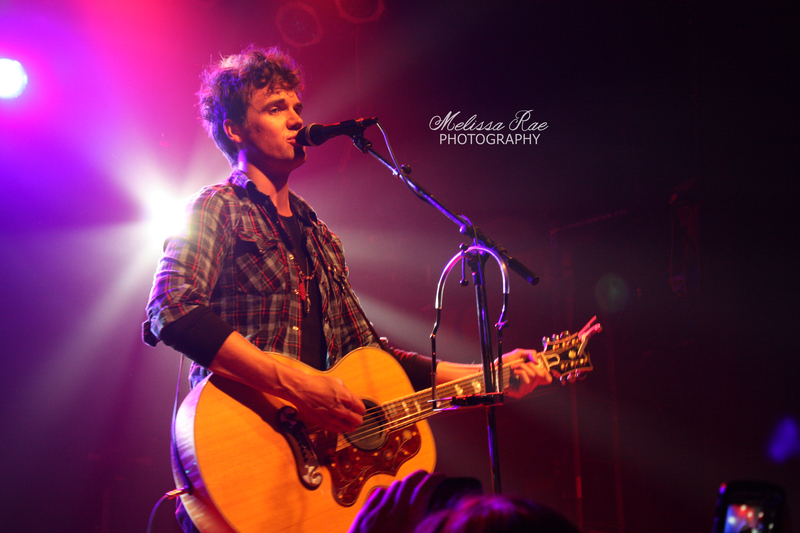 Arielle and I both left with pictures with Tyler Hilton. Another One Tree Hill cast member to add to the list. I must’ve been about 9 when Avril Lavigne came out on the scene. I remember my older brother introducing me to her music as he handed me a burnt copy of her debut album Let Go. Little did I know that that moment would change me, it was the moment that would turn me into a life long fan. And now here we are. It’s hard to believe that I’ve been lucky enough to see Avril in concert three times in the past before tonight. The first was in 2003. I was in the third grade and I went with my entire family; mom, dad and brother. The second time in 2004 when I went with my mom, friend Marie and her godmother. By the time Avril came around again I was in eight grade and no longer had to attend concerts with an adult present. This concert was different then the rest. It’s hard to explain how but it had something to do with growing up with Avril. We’ve come full circle. I passed the age where in Nobody’s Fool she sings “When I was 14 and a little mod brain, it’s amazing what a couple of years can be.” And I even passed the age she was when her career began. It’s been a good 10 years. I was at camp when tickets went on sale. I remember finding out that Avril was coming back and calling my mom right away who informed me that she already purchased 2 tickets on my behalf, for me and my best friend Amy. Thanks again! There was one thing from the concert which I will never forget. 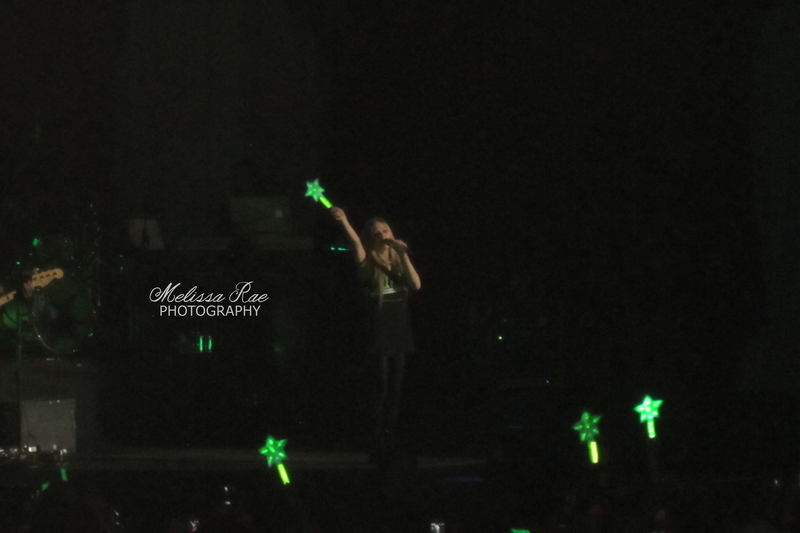 When Avril was singing I’m With You there was a moment where she stopped singing and all you could hear was the crowd. 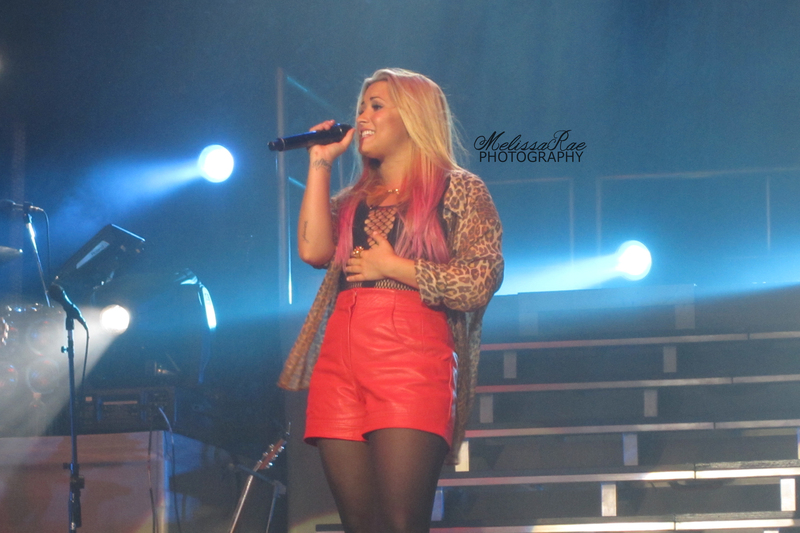 Every fan in the venue singing her words back to her. It was absolutely beautiful. I tried to video it but there was nothing able to catch the magic. My friend was a member of Selena Gomez’s fanclub which she got for free so when tickets went on sale for Selena in Toronto I bought mine that way. Before the concert I talked to another friend who mentioned that Selena’s step-dad sometimes gives out meet and greet passes during the show to big fans soooooooo imagine how excited I was when I spotted him on the other side of the arena. 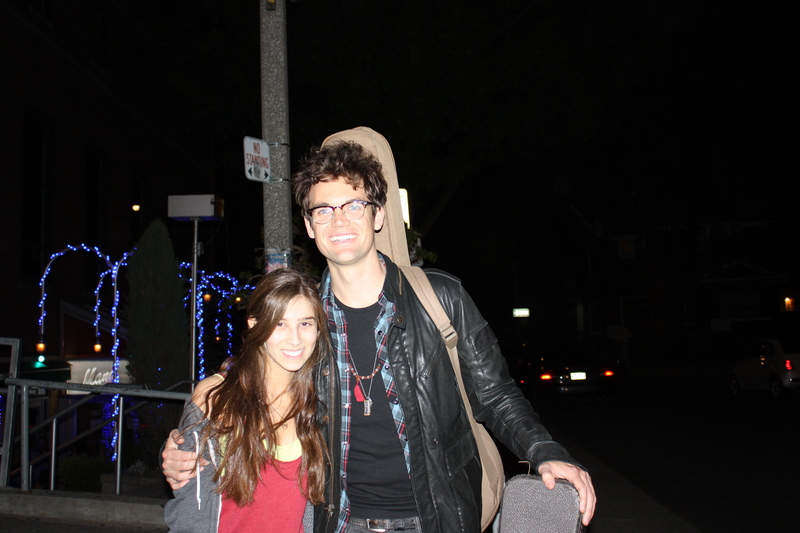 My friends and I walked over and chatted with him for a little but weren’t having any luck. We walked away when we noticed a small crowd forming when we decided to join it we say that everyone was looking at Selena talking to someone on the balcony of her dressing room (?). 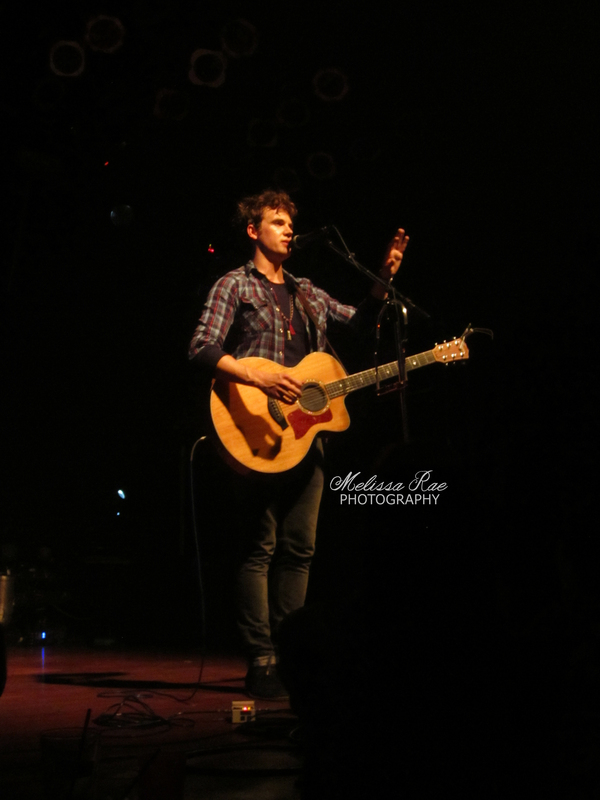 Not too long after Christina Grimmie and Allstar Weekend opened and then the real concert started.